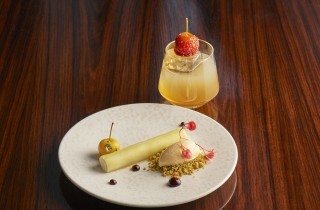 At aqua shard, we’re celebrating the renowned British-grown Bramley apple! Every Bramley apple can be traced back to a tree that’s over 200-years-old and is still growing in Southwell, Nottinghamshire, England. In 1809, Mary Ann Brailsford planted the first pips in her garden. 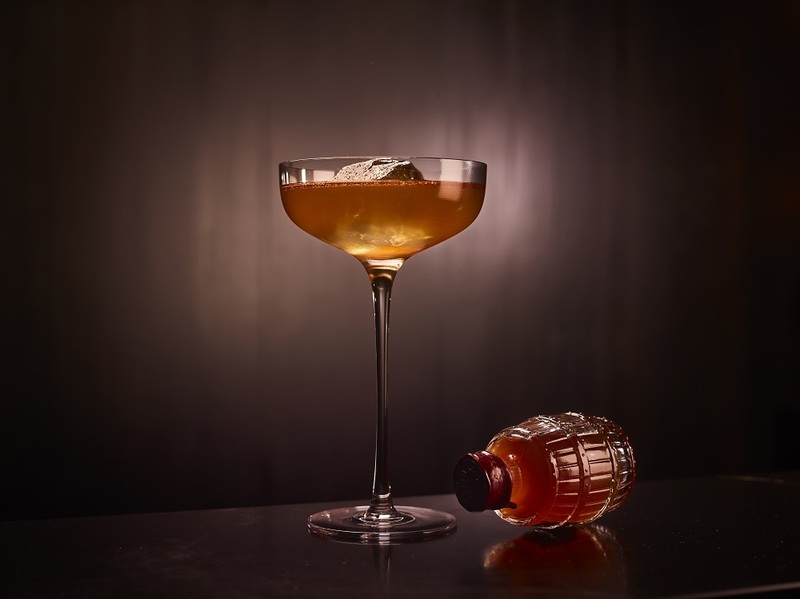 This winter our Bars manager Luca Missaglia has created cocktails that work well for the colder months – a contempory Aqua twist on the classic punch. 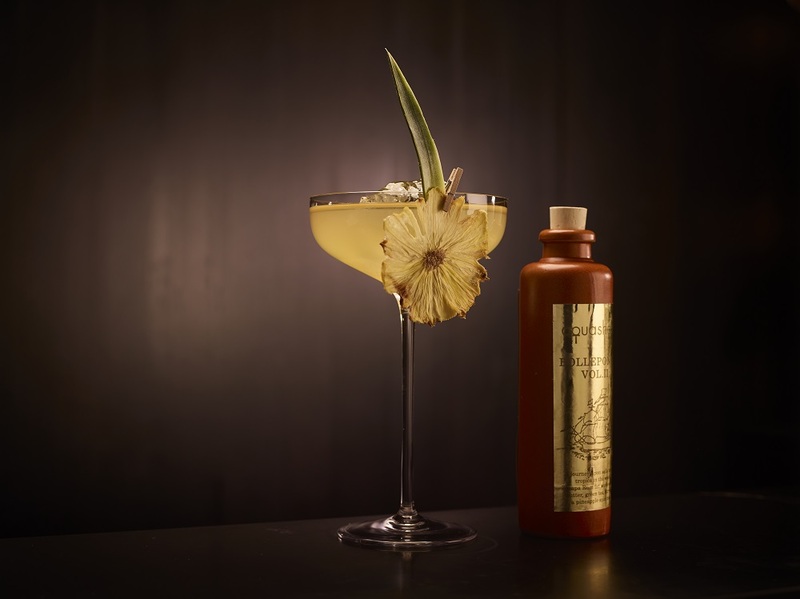 During our research into punch we discovered a rich history of the drink, for example the word ‘punch’ comes from the Sanskrit language meaning five. Sanskrit is the sacred language of Hinduism, a religion from India. 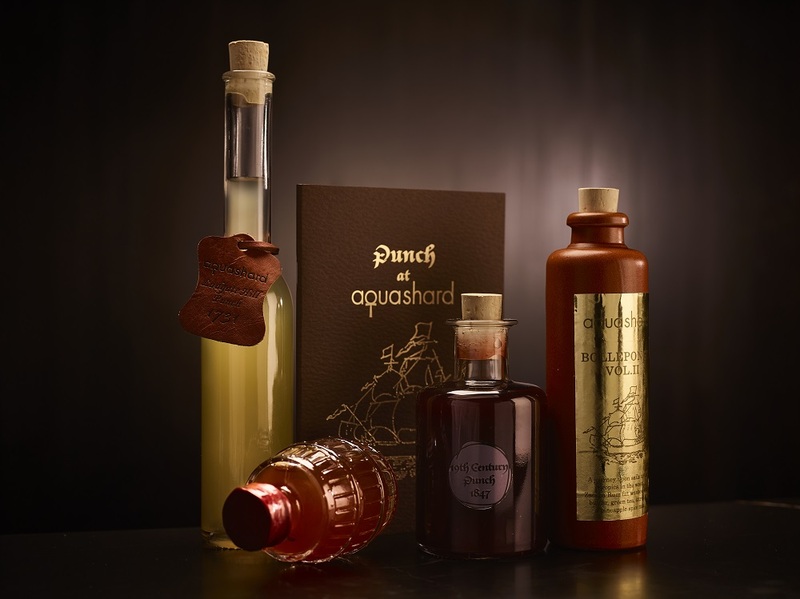 Punch was originally made up of five elements – alcohol, sugar, lemon, water, tea or spice. It was through the East India Company’s voyagers to South Asia that punch became part of British culture. 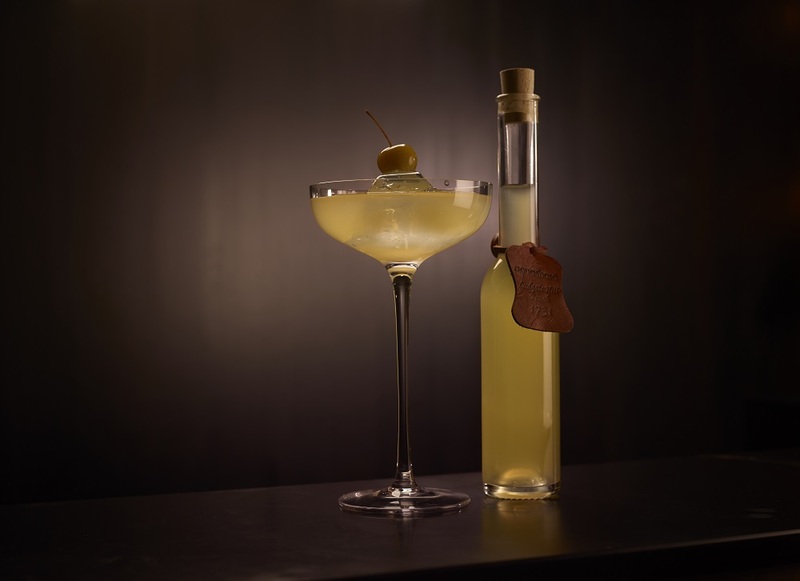 Luca wanted to tell this history through his creations and each drink is inspired by an important moment in time of the punch story. Join us on the second instalment of punch and the Bennett Family story: The East Indies. Join us on the third instalment of punch and the Bennett Family story: Friendships & punch. 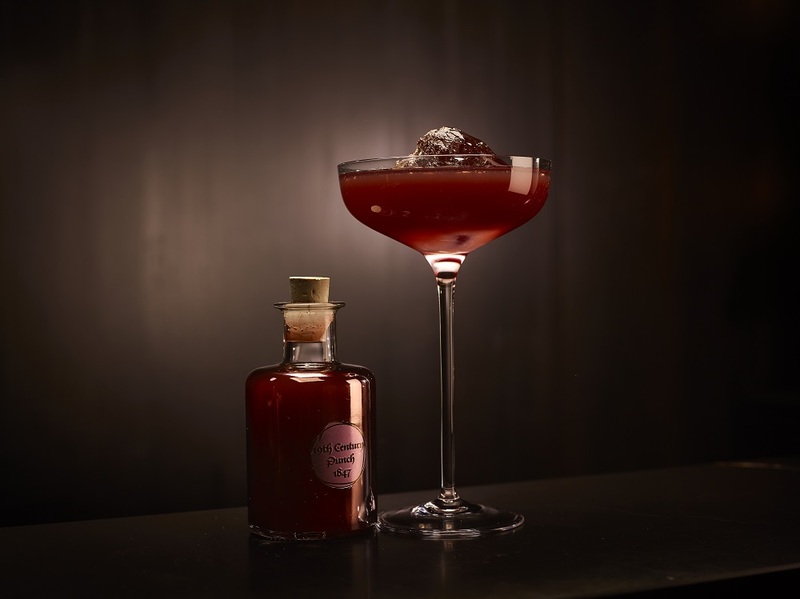 Join us on the fourth instalment of punch and the Bennett Family story: Spice by name, punch by nature. Join us on the final installment of punch and the Bennett Family story: Punch and revelry. 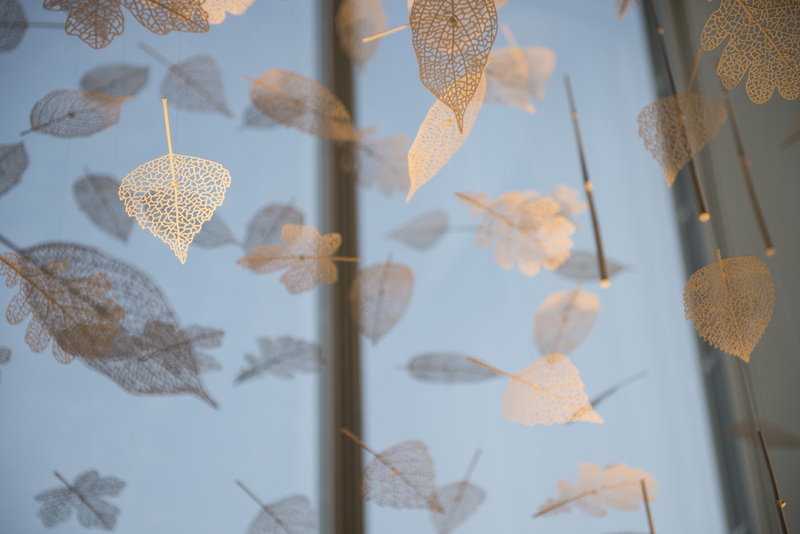 This year our Christmas installation, Human Nature, has been created with thousands of leaves made from 3D printing of recycled plastic. The leaves are based on five native British leaves. This installation is in honour of David Attenborough for his 90th Birthday and his work with the charity Fauna & Flora International. 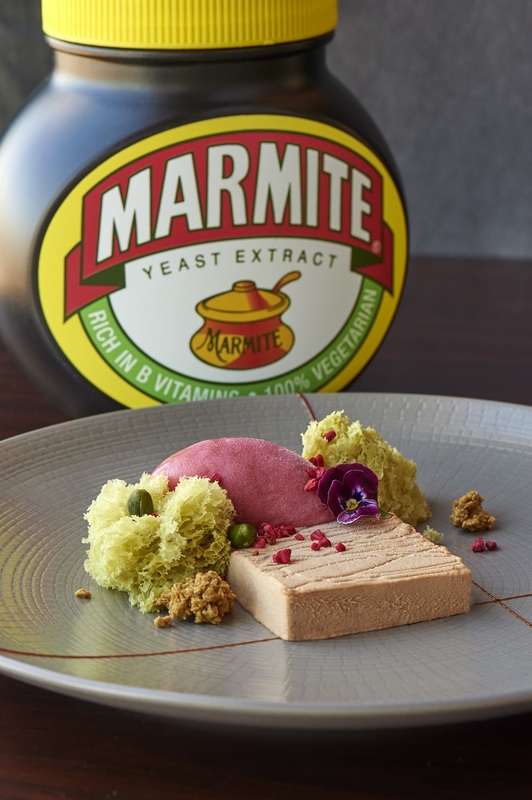 With a new dish on our dessert menu, we have decided to embrace the great British debate – Marmite, love it or hate? This Autumn we’ve introduced a Marmite and Milk chocolate semi freddo and it has made us a little curious about where this spread has come from, and if it is indeed as British as we think? On our menu we have a Dry-aged, Hereford beef sirloin. 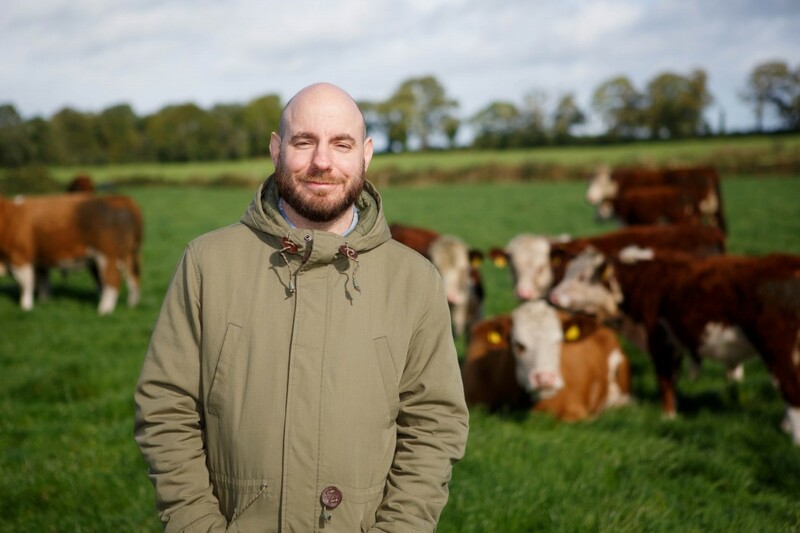 Recently our Executive Chef Dale Osborne visited a farm in Ireland rearing Hereford cattle, along with our butcher Aubrey Allen and a group of chefs from London and Birmingham, to discover first-hand what makes this breed so special. Dale shares his photos and tells us about the trip. For Christmas this year we are delighted to be collaborating with Timothy Hatton Architectsand Sir David Attenborough in aid of Fauna & Flora International. 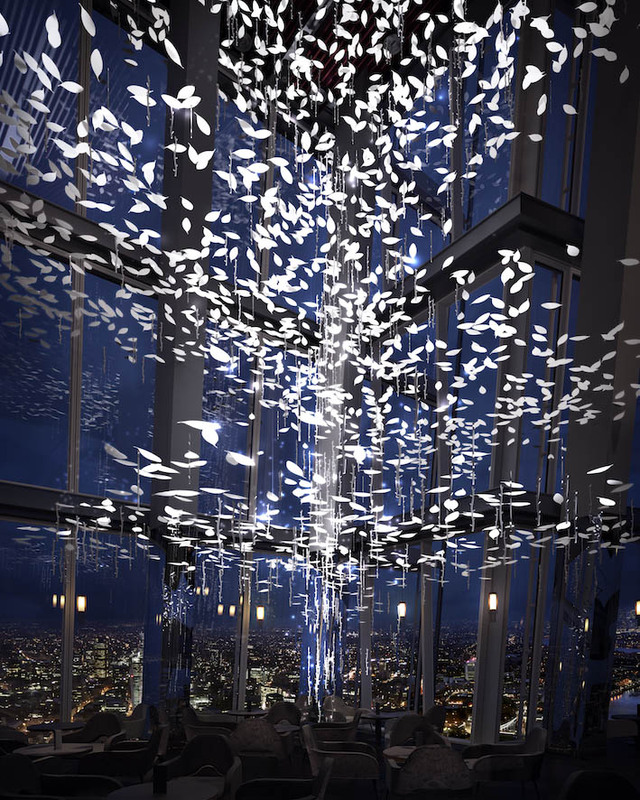 Our “Christmas Tree” will be a 9-metre-high cascading installation, designed by Timothy Hatton Architects using recycled 3D-printed material.